Cloud technology has been a transformative force that has disrupted businesses and brought about unimagined changes in the IT world. A number of businesses have reaped the rewards of migrating to the cloud, while many are contemplating this move with great skepticism. However, such are the benefits of cloud migration that even the worst critics are finding it hard to resist its temptation. 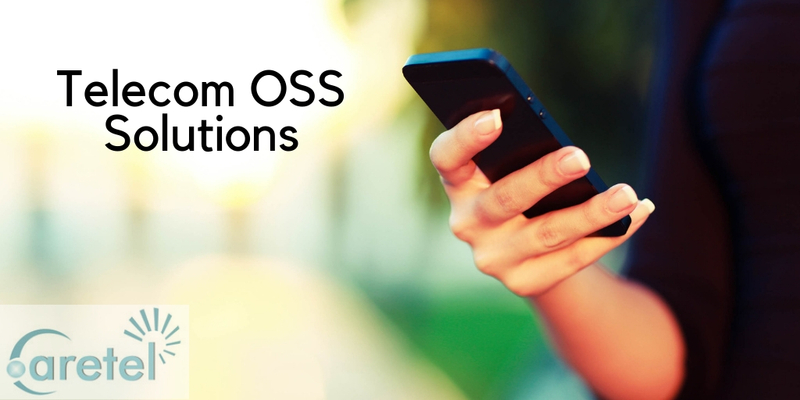 Even CSPs (Communication Service Providers) are thinking about shifting their telecom OSS solutions to the cloud for exploiting its potential to the maximum. The threat of regulatory bodies – Unlike IT companies that have to contend with minimal regulatory compliances, telecom operators are burdened with a sea of compliances. Especially, the compliances related to customer data security, which restrict geographical data placements and storage methods, pose a major challenge in migration to the cloud. Isolated telecom departments – Different telecom departments have specific roles that are performed in isolation by each of these departments. Telecom companies are trying to automate workflow in these departments for a number of years. They have already spent a lot on streamlining these processes and feel the added burden of cloud migration too much to take. Why Cloud Migration Is Inevitable and Needed for Gaining Competitive Edge? In spite of all the challenges faced by telecom companies with regards to cloud migration, the switch is almost inevitable given the way things are evolving. Although cloud migration is still happening in the telecom industry, its pace is still slow. It has been seen that BSS (Business Support System) tasks are migrating quickly when compared with OSS (Operation Support System) operations. But, with NFV (Network Function Virtualization) evolving fast, the movement of telecom OSS solutions towards cloud technology can be expedited. Moreover, there is a way to solve the problem of data security by moving to hybrid cloud technologies instead of a public cloud. Considering the options available in front of them, CSPs can be more tactful and make a move towards cloud with the right approach. And we all know, to beat the competition you have to move fast, which is why a transition should be made sooner rather than later. It has been seen that telecom companies are using Devops in developing cloud-native architecture. However, this utilization is limited to specific areas only. But, over the years, it is expected that the cloud will expand its outreach to other processes as well. This entry was posted in Telecom Billing Solutions and tagged oss solutions, telecom biling system, telecom oss solutions, Telecom software solutions by admin. Bookmark the permalink.